This website is currently under construction! 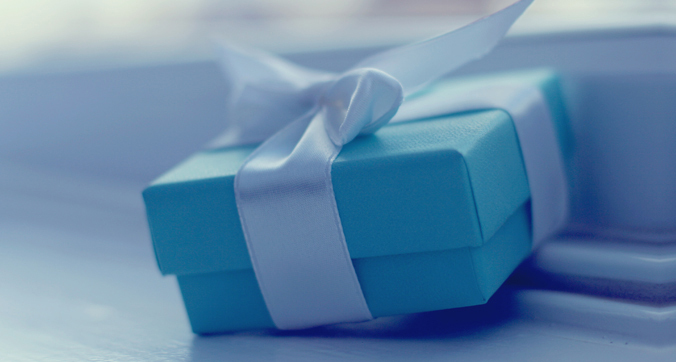 Please contact us if you wish to place an order during this time. 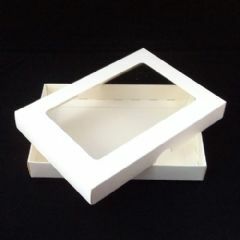 Keepsake Invitation Boxes 6" x 10"
Welcome to the home of Stella Weds Products. 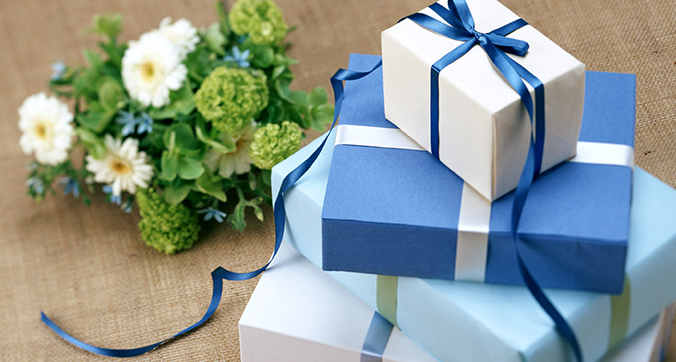 Throughout the website you’ll find many party and wedding supplies in a huge range of colours, designs and styles. 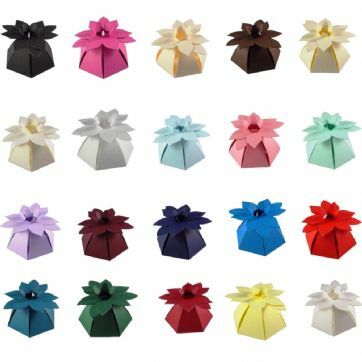 Our Favour Box range is known worldwide due to the quality, colour and designs that are available. 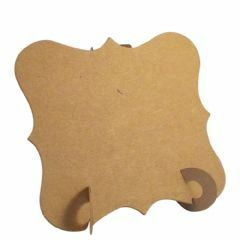 We are also known for our range of Place Cards and Boxes for - invitations, greeting cards. 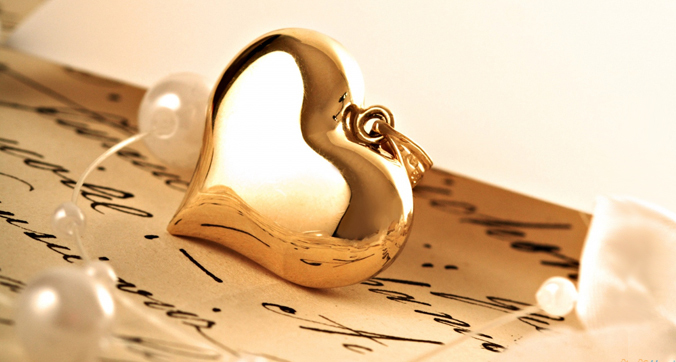 That’s not all we sell, have a search throughout the website and you will come across 1000’s of supplies that are suitable for many occasions. Boxes are sent flat packed for home assembly. 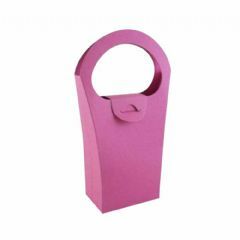 Cerise Tall Handbag Favour Box - Choose Your Pack Quantity. 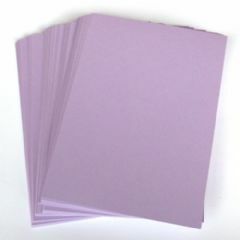 A4 Lilac Card Stock - Choose Your Pack Quantity. Copyright 2008 - 2018 Stella Weds®. No part of this site or its content may be copied. Stella Weds is a registered trademark.